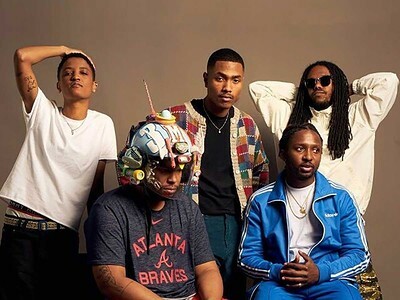 The summer of 2018 saw the return of Grammy-nominated collective, The Internet, with the release of their multi-dimensional fourth album, 'Hive Mind'. The new project is both intricate and minimal and presents kaleidoscopic, neo-soul, future sounds that reveal the growth in the band's creative chemistry. Don't miss the chance to see their phenomenal live show as they return to the UK and perform a handful of dates.